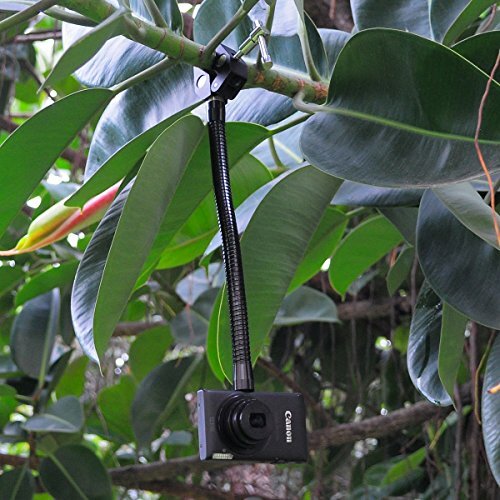 Clamp your action camera on the tubular object in diameter of 5-6cm, like branch, pole or on thin horizontal edge like doorframe, car window etc. 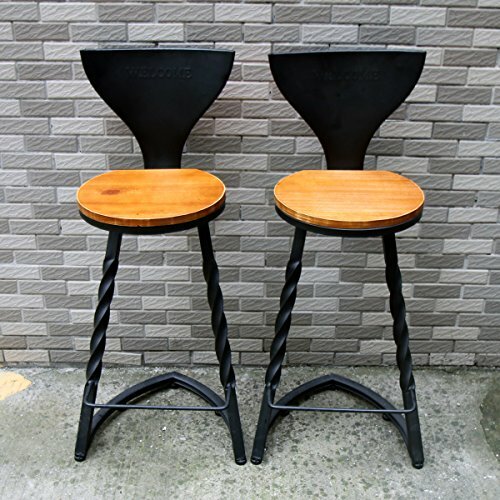 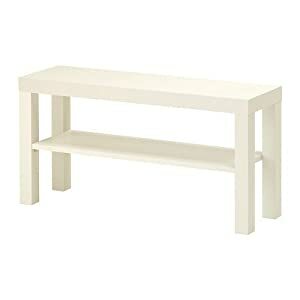 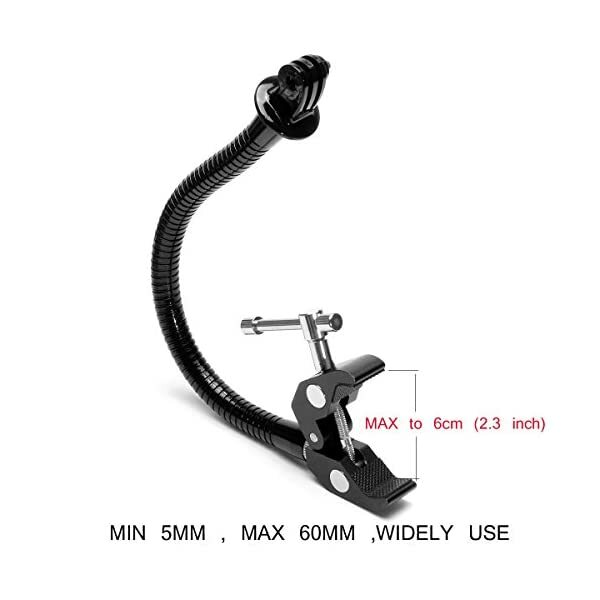 Note: not suitable for mounting on the handlebar of the bicycle or motorcycle. 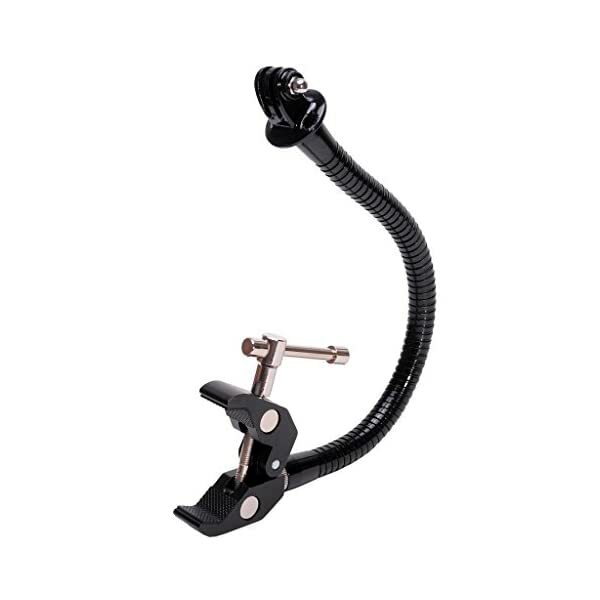 Sturdy, flexible and adjustable snake metal hose design ensures 360 degree shooting perspectives. 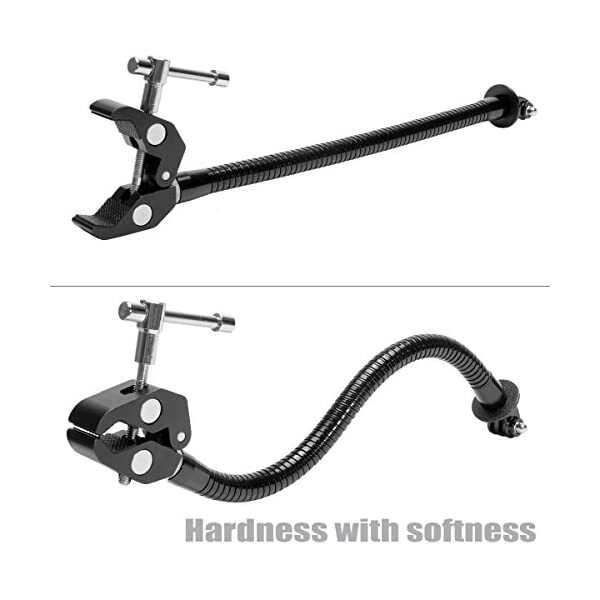 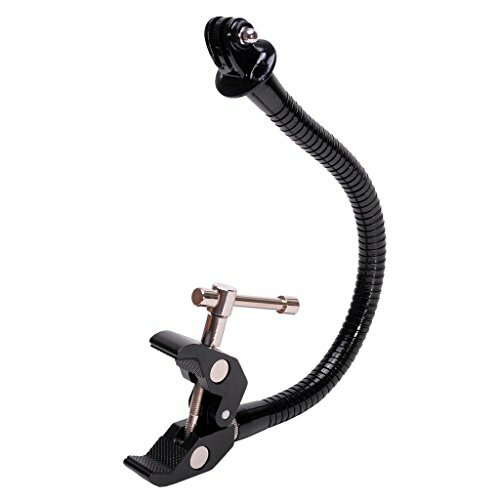 Easily and firmly assemble, full metal clamp design, attach to any place which can be clamped, easily mounted with twisting screw, easier for operation and more firmly mounting than common clamp mount, a perfect outdoor shooting equipment. 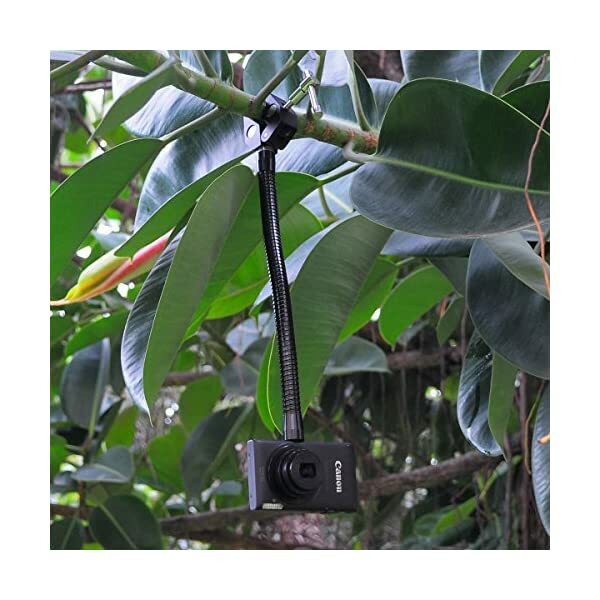 Want to capture the amazing unique perspective footage or video? 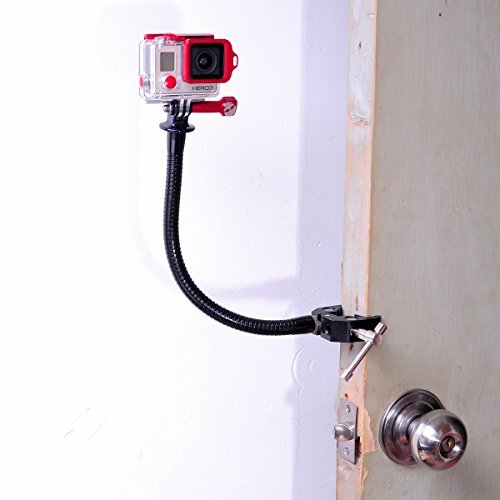 Now you need a muti-purpose action camera/camera mount. 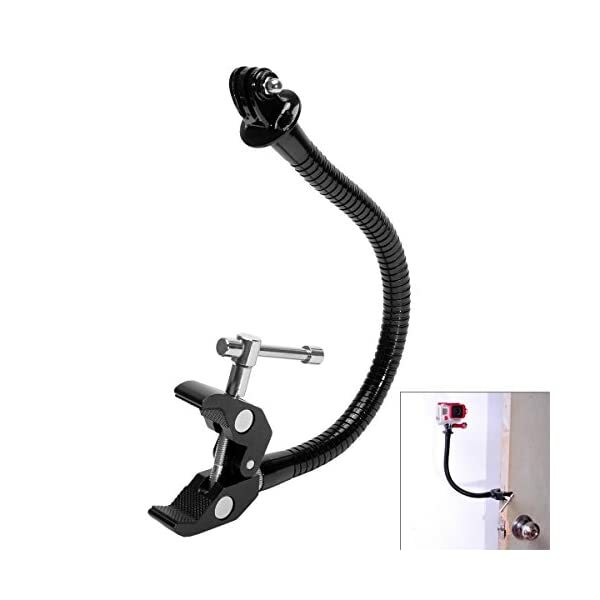 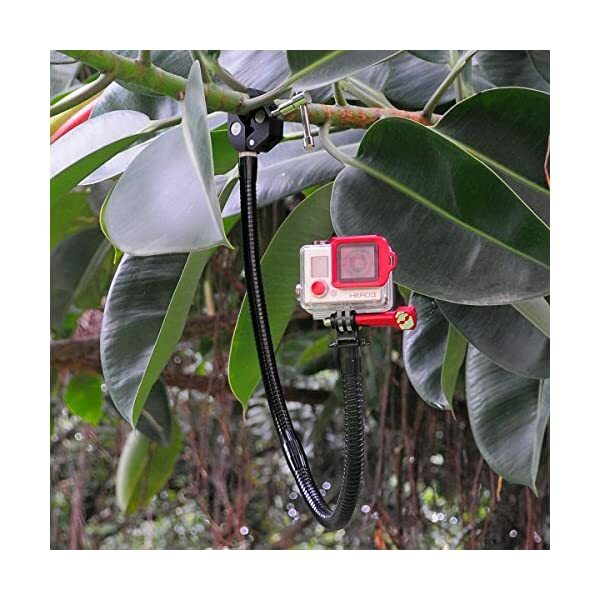 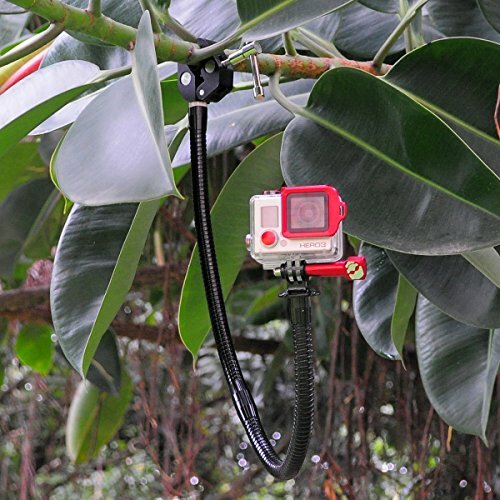 fantaseal metal hose snake clamp is a sturdy, multi-functional action camera/camera mount. 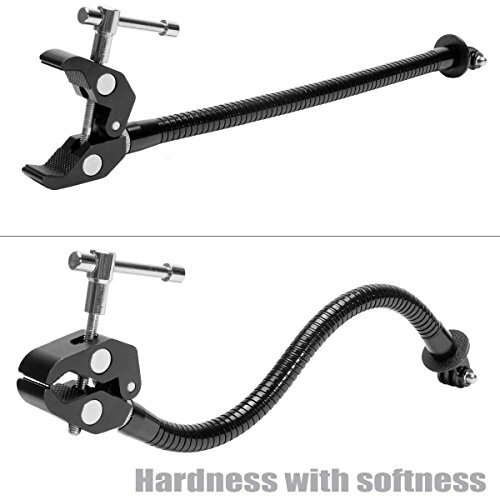 High quality paint coated metal hose, effectively prevent rust, adjustable, meeting your various angle shooting. 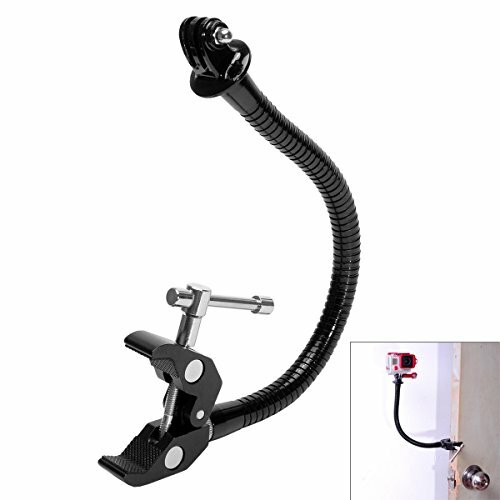 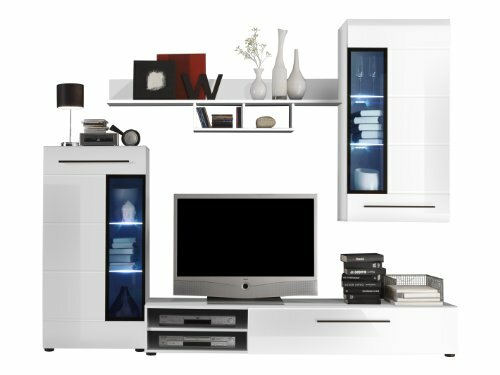 Full metal clamp design, easily attach to any place which can be clamped, twist the screw on the clamp to mount firmly. 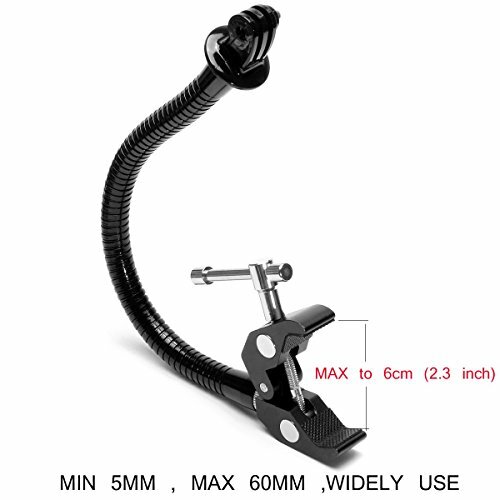 1/4″ adapter fits for any 1/4″ screw action camera, compact camera, compact camcorder and waterproof camera, etc. 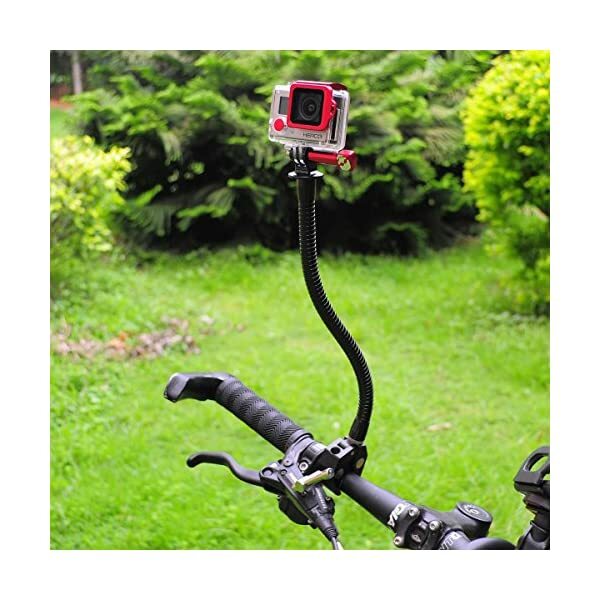 Included GoPro adapter suits for all GoPro and GoPro-Like action camera. 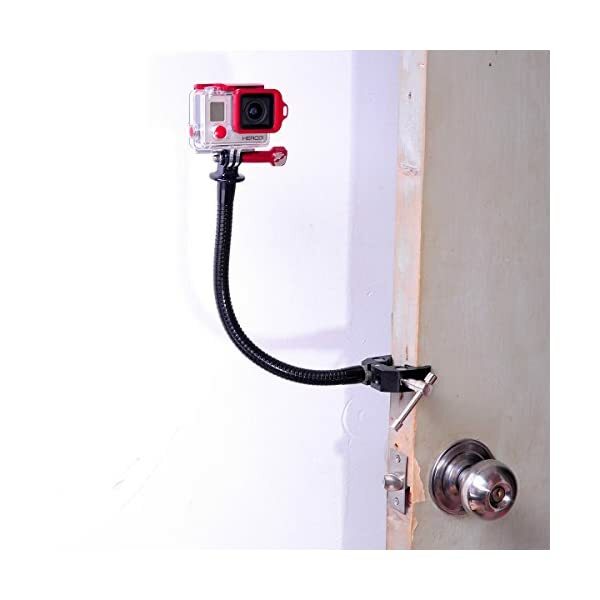 1/4″ adapter fits for all 1/4″ screw action cameras, compact cameras, compact camcorders and waterproof cameras etc. 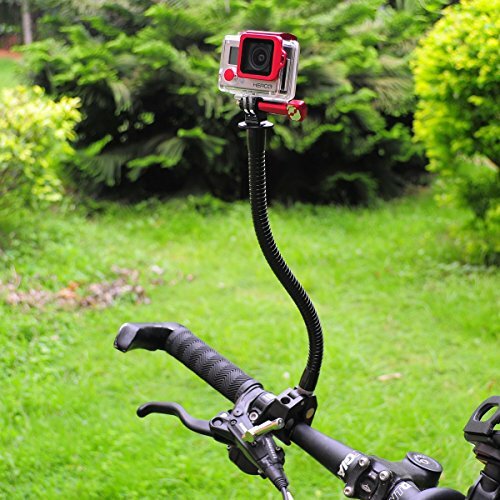 Included GoPro adapter suits for GoPro, and other GoPro-Like action cameras.